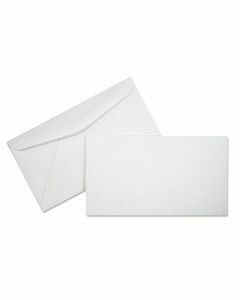 Wondering where your company should look for a large supply of quality business letter envelopes? 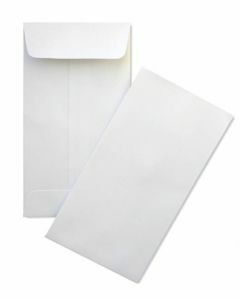 Get your bulk business envelopes at PaperPapers—a worldwide supplier of affordable top-grade creative paper and envelopes. 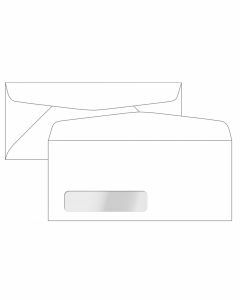 Our supply of business letter envelopes is almost endless, so you’re sure to find what your company needs. 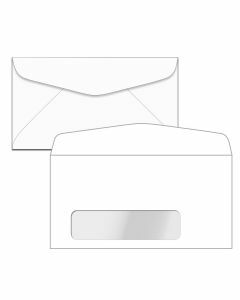 Select the envelope that fits your business's personality and message, then place your order, either for individual packs or in bulk. 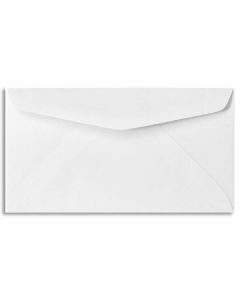 Whatever message you want to convey, we have the envelope you need to do it. 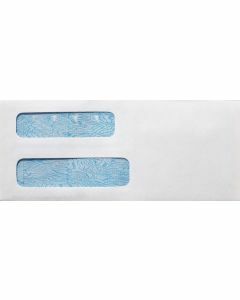 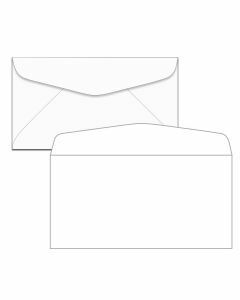 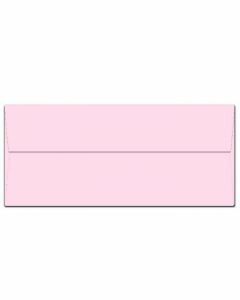 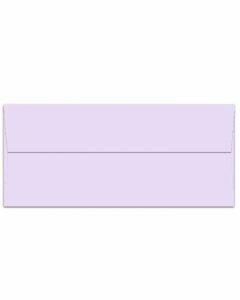 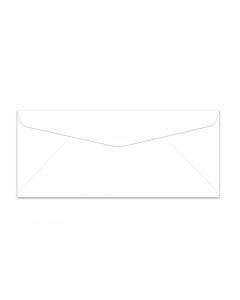 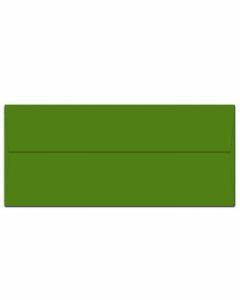 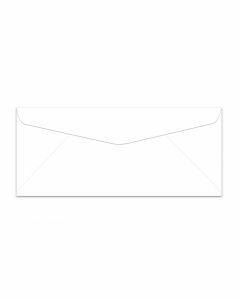 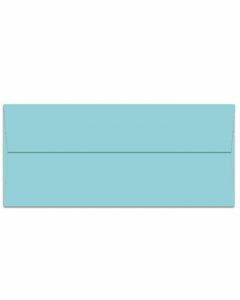 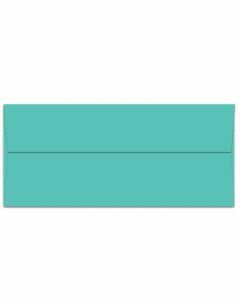 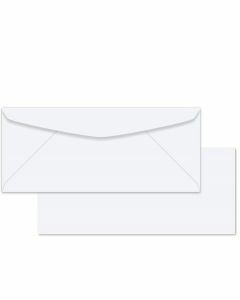 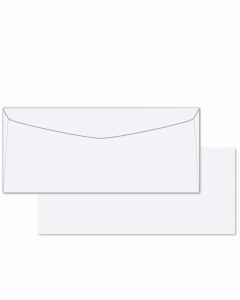 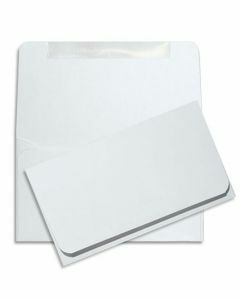 Shop our selection of bulk business envelopes today, and please contact us with any questions.